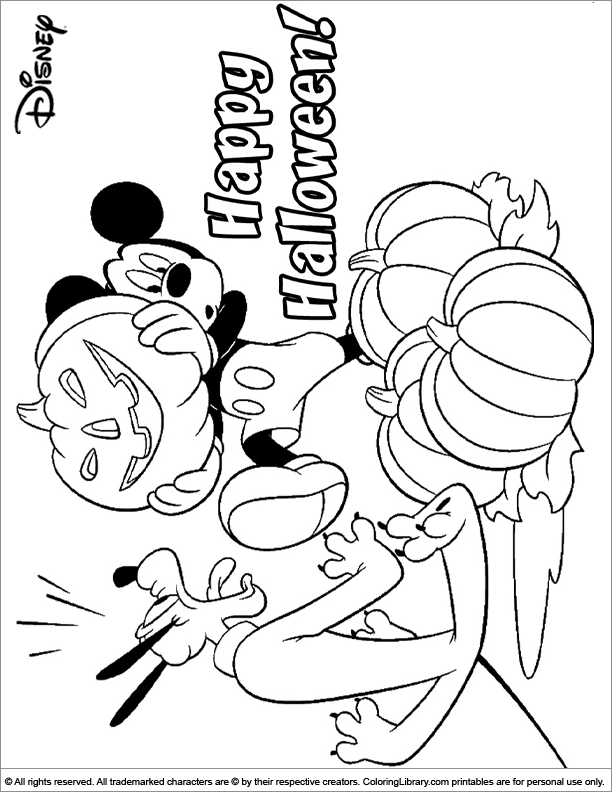 This Easy-to-print Halloween Disney free coloring page is great fun to color. Click print and your kids can start coloring! The online Halloween Disney coloring pages allow children to take a break from the real world to visit a fantasy land. Get as many Halloween Disney pictures as you like and make your own coloring book.